With affordable, all-suite accommodations, our award-winning Hawthorn Suites by Wyndham Cincinnati hotel is conveniently located in Sharonville near I-75 and I-275. As recipient of the 2015 Hotel Quality of the Year Award and the 2015 Best of the Best Award, we invite you to enjoy the comfort of our clean guest rooms and our proximity to a variety of local dining and shopping options. This charming hotel can be found in Northwest. The Best Western Clermont is located just minutes from downtown Cincinnati and offers unbeatable value and premium accommodations near the River bend Music Center, Newport Aquarium, Coney Island and King's Island Amusement Park. Cincinnati offers something for every traveler, and the Best Western Clermont is the gateway to all of the action and excitement. Outdoor enthusiasts will love hiking, biking and adventure at Lake Harsha, located inside East fork State Park. Sports fans will love being just minutes from catching a thrilling Cincinnati Bengals or Reds game; and families will love being close to the Cincinnati Zoo, located just nine miles from Northern Kentucky University and University of Cincinnati Clermont Branch. 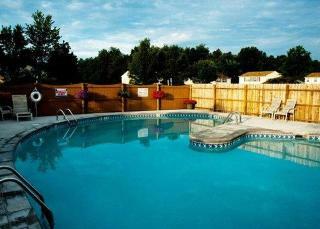 The Best Western Clermont, hotel is also perfect for families visiting area college students as well. Our hotel also offers guests premier spacious, accommodations, each complete with a microwave, refrigerator, cable television with HBOÂ®, free wireless high-speed Internet access. This pet-friendly hotel also provides daily complimentary full breakfast, exterior access, outdoor swimming pool (Memorial Day through Labor Day). 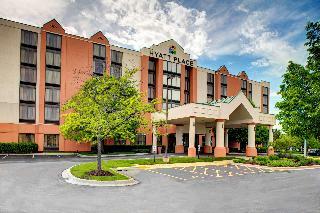 Business guests will also love the Best Western Clermont's on-site business services and close proximity to the Cincinnati and Northern Kentucky Convention Centers and local businesses - including Medlab, Zimmer Power Plant, Total Quality Logistics, Proctor & Gamble, Great American Insurance, Duke Energy, Lunken and Northern Kentucky Greater Cincinnati International Airports, and Mercy Anderson Hospital. 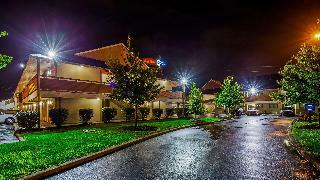 Experience the charm and friendly service at this Clermont hotel, which is located off I-275 with easy access to Kentucky, Indiana, and the Greater Cincinnati Area. 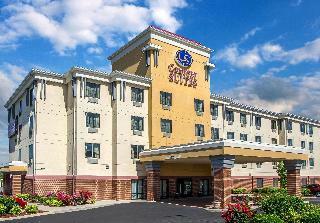 Make your reservation at the Best Western Clermont today. Enjoy your stay.